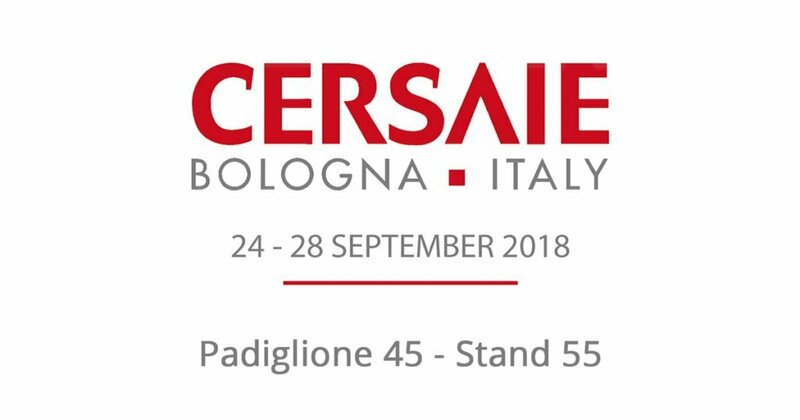 The new edition of CERSAIE awaits you in Bologna from 24 to 28 September 2018. 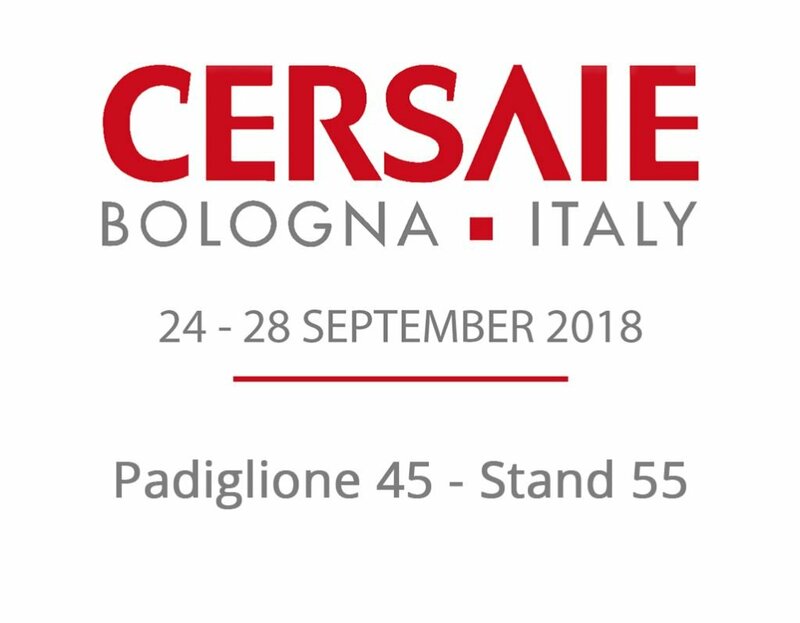 With numbers that are growing higher and higher, more than 111,000 visitors, half of which from other countries and almost 900 exhibitors, representing 180 nations, Cersaie is confirmed as the benchmark event for the world of ceramics. 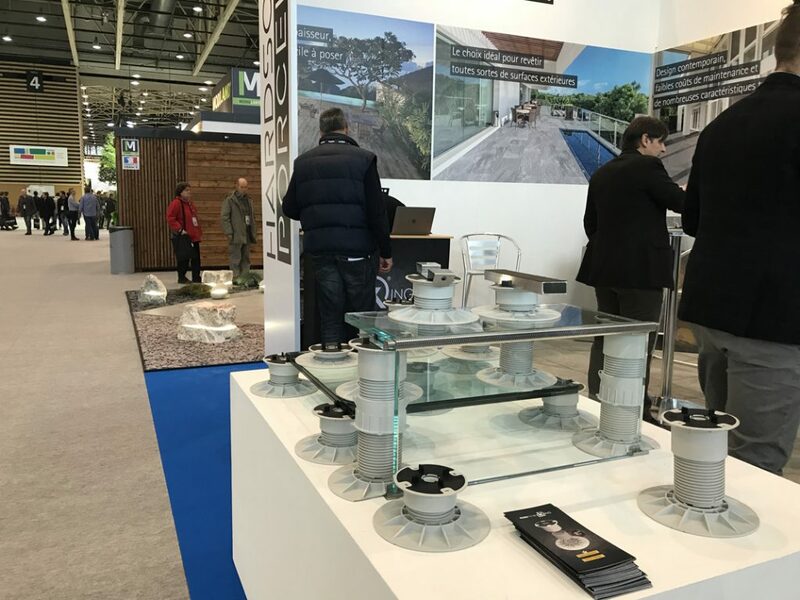 DPS FLOOR, with a space entirely dedicated to the KING range, will be an inspiration for professionals in the sector, presenting technologically-advanced solutions, designed to solve the most frequent problems of raised floors. 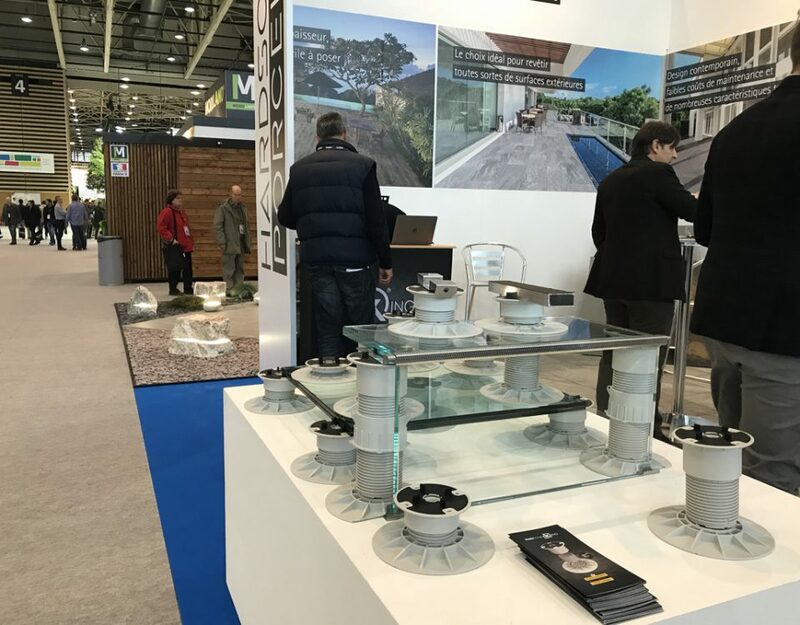 The company shall provide the result of its commitment to research and development, for technical and aesthetic solutions designed to revolutionise the world of ceramic tiles for raised floors and setting the pace of unprecedented innovation. 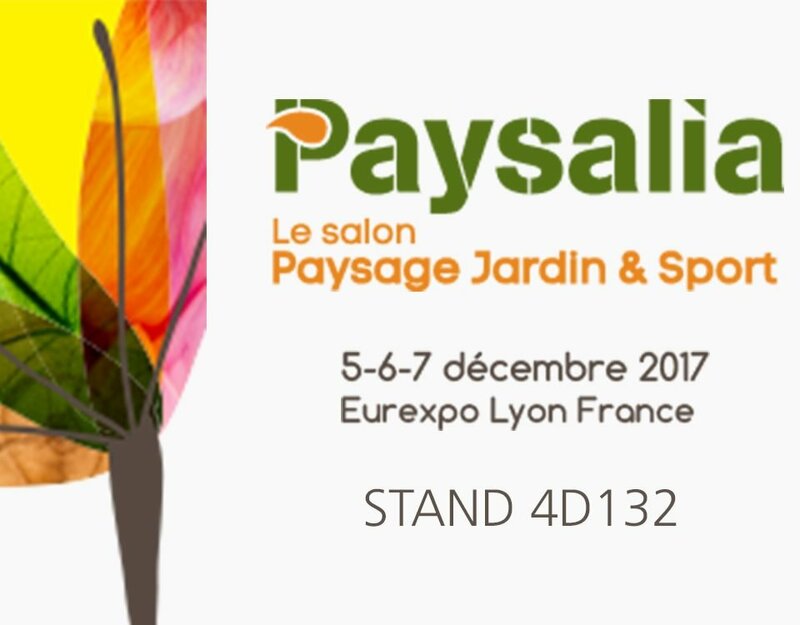 We invite you to visit us in our exhibition space (pad. 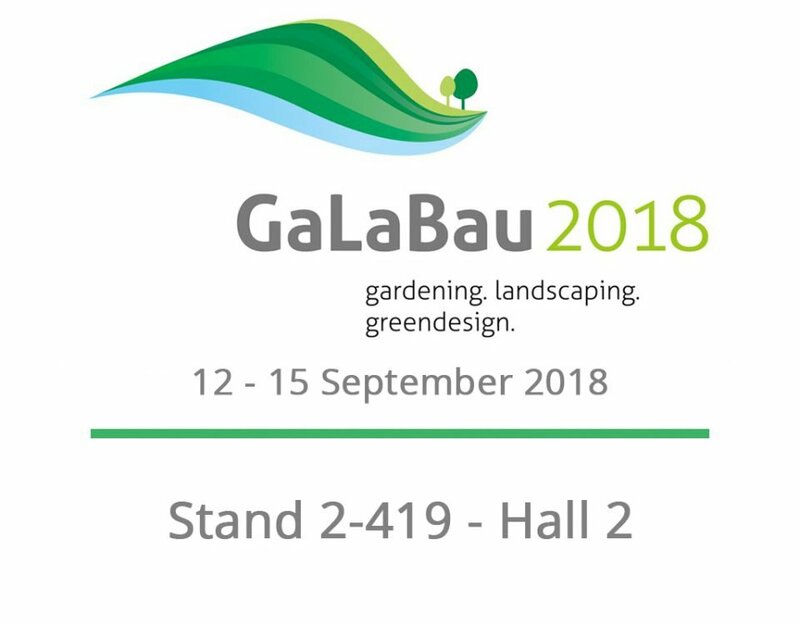 45 stand 55), to find out more details about the production process and the complete KING range. 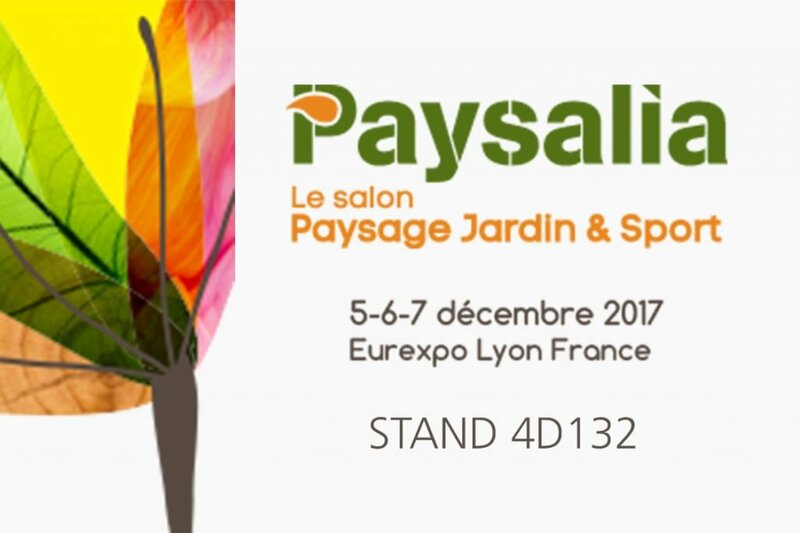 KING is presented at PAYSALIA 2017, Lyon, 5-7 December.